Wooden Floor Sanding, Staining & Varnishing can bring your aged floors back to life! 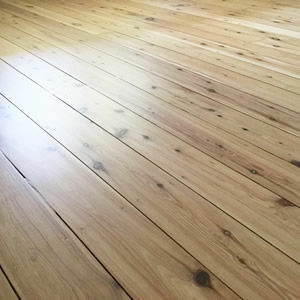 Over time your floor boards are going to show the signs of aging with scratches and stains. 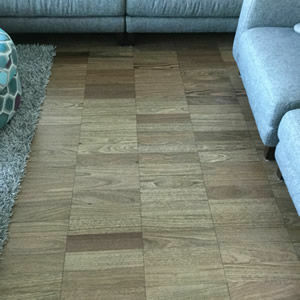 One of the benefits of wooden flooring is that you don’t have to replace the floor. 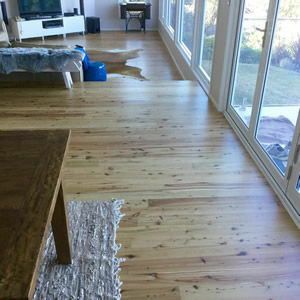 Refinishing wood floors by getting them professionally sanded, repaired and polished will bring your floors back to life. Dare to be different, whether you are looking for an aged look or something more modern, staining your wooden floor can achieve your goal. 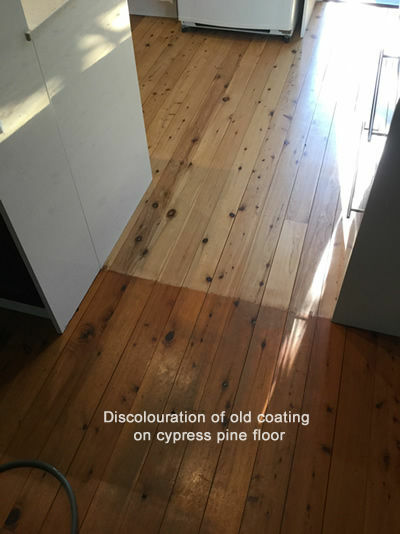 Do you have Cypress pine floors, but would rather Jarrah, Blackbutt or Brushbox or an Oak floor speak to us about the best hardwood stain to make your property look it's best. Our start of the art floor sanding machinery produces superior results to your wooden floor. With remote dust control and the ability to empty dust containers off-site, a healthier on-site environment is achieved. 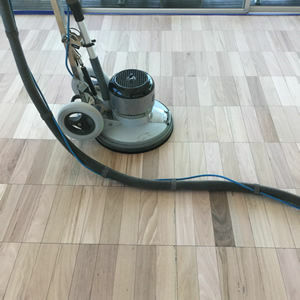 Our machinery can sand all types of flooring including floorboards, parquet, hardwood and pine.